Enough already with the JC Penney permanent press pants and the Brooks Brothers no-iron button downs. I’m in my flip flops, a tank top, and a pair of shorts. My belly is hanging over the waistline. Not just literally, but figuratively as well. I am a musician, a poet, a writer, and then I do a ton of business-related stuff all week long. It is exhausting, but it pays the mortgage. Today I’m dedicating my post to two works of art that actually made it out into the world and deserve mention. 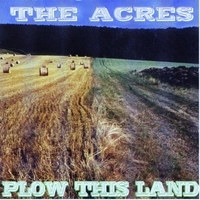 And the CDBaby helped me get the album “Plow This Land” by the Acres out onto iTunes, which was no small chore. There are more fancy ways to show you these great works of art besides a mere link to an external URL, but I have yet to figure out how to make them work on here. They just look like gibberish. I encourage you to explore them. Samples are free. If you like what you read or hear, tell a friend about it. 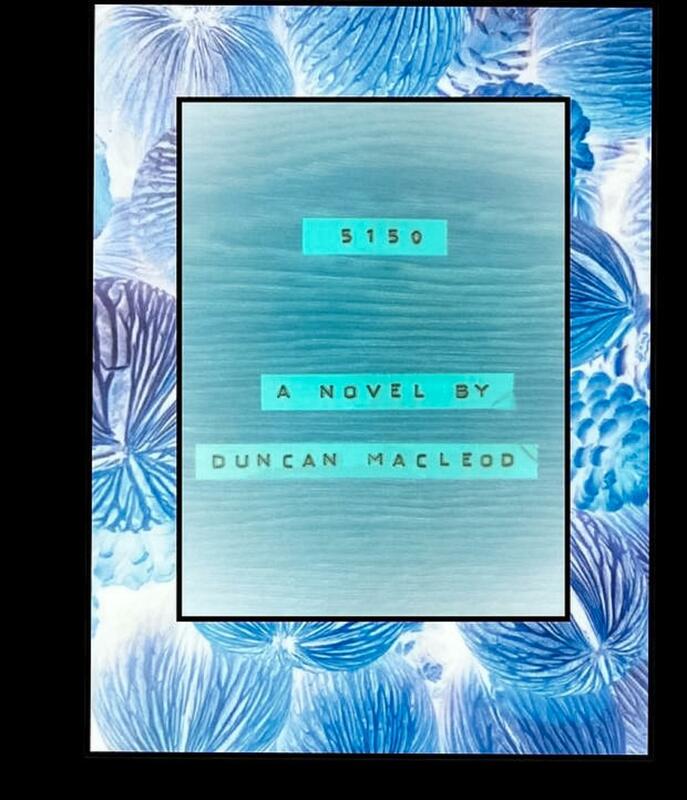 I’m feeling like I have been reduced to shameless self-promotion, so I will stop here.